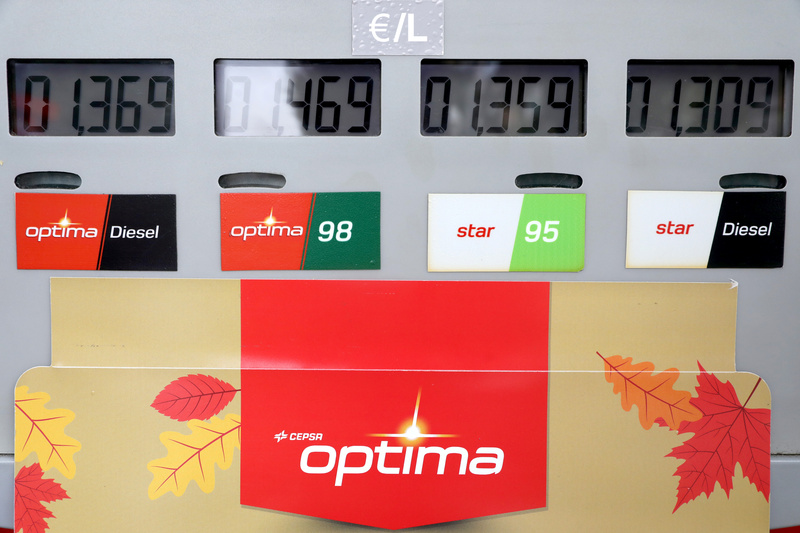 A petrol pump is seen at a Cepsa petrol station in Madrid, Spain, October 15, 2018. U.S. buyout firm Carlyle Group is to acquire between 30 and 40 percent of Spanish energy company Cepsa from Abu Dhabi state investor Mubadala, the companies said on April 8. The transaction, which puts Cepsa’s enterprise value at $12 billion, follows Mubadala’s decision to pull the Spanish group's stock market flotation last year, citing uncertainty in international capital markets.